This project aims to strengthen the ecological stability of the Baltic Sea’s southern catchment by ensuring greater reproductive success of wild salmon and sea trout, which will help improve salmonid fish populations in the Western Pomeranian region. 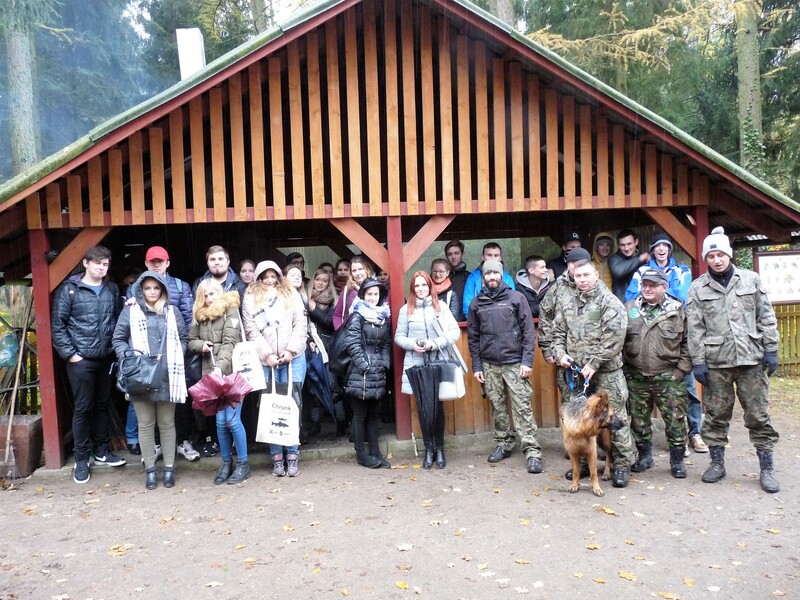 With the assistance of volunteers, the project will educate and increase environmental awareness of local citizens in Poland. This will help reduce fish poaching as well as strengthen volunteer activities focused on the protection of endangered fish species and river ecosystems. Fish poaching and the destruction of the West Pomeranian salmonid river minimises the chances of this ecosystem to harbour natural wild populations of spawning salmon and sea trout. These species are protected by law and are considered “endangered” in both Poland and Europe. Intensive poaching activities in this area of the Baltic Sea and its southern catchment have resulted in a considerable amount of destruction to the ecosystem and its rivers. A lack of environmental awareness across this region further strengthens the problem, since locals are unaware of the impacts of buying poached fish. There exists an urgent need to intensify volunteer activities aimed at promoting and sharing knowledge about the protection of salmonid fish, rivers, the Baltic Sea, eco-friendly angling, responsible water and fishing management, and the acts of poaching and river destruction. There is also a need to further support volunteer work that focuses on building migratory fish spawning grounds, improving habitats and stockings, restoring rivers, taking part in public consultations for water management, controlling anglers and patrolling rivers during the salmonid fish spawning season. Volunteers need to be provided relevant training and specialised equipment in order to efficiently carry out these activities. The urgency to act is increasing steadily, with new generations needing to gain appropriate knowledge on how and why to protect salmonid fish in the Baltic Sea region. Volunteers could help encourage others to act on this issue. to create a package of good practices for the region in cooperation with volunteers and authorities. Activities as part of this project include providing clothing and equipment for volunteers, distributing educational leaflets, brochures and posters, and organising study trips for youth groups along with workshops and training sessions for volunteers. Furthermore, the project aims at publishing articles in the local press to increase environmental awareness and also help support anti-poaching patrols at rivers. An increase in the number of salmon and sea trout partaking in wild spawning over the years will lead to an increased and strengthened population of Atlantic salmon and sea trout in the Baltic Sea. Fish stock in river ecosystems will be replenished, with the salmonid lifecycle brought back to a normal and balanced level. Sharing of genes between fish will lead to the development of a much healthier fish population.